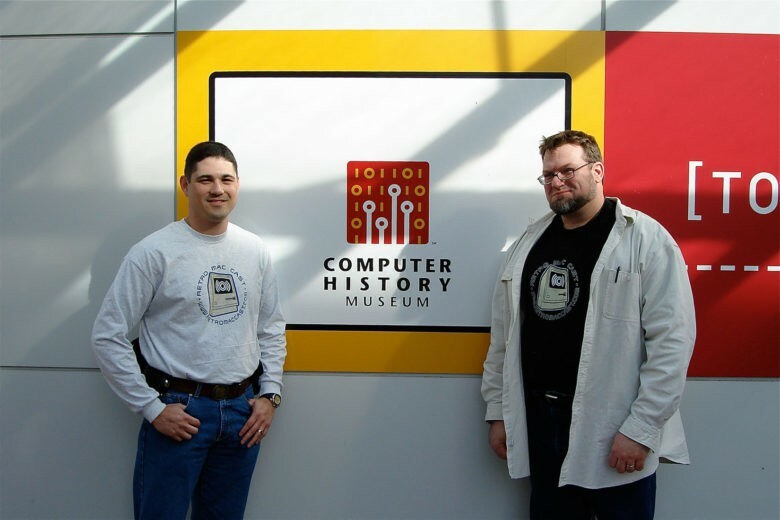 James Savage and John Leake know a thing or two about computer history, especially when it comes to Macs. When James Savage and John Leake uploaded the first episode of their RetroMacCast, they were thrilled with the number of downloads: 18. Not exactly a meteoric start, but considering neither host ever had that many people at one time interested in hearing them talk about old Apple computers, this was a pretty big deal. Behold The World’s Smallest Working Macintosh! 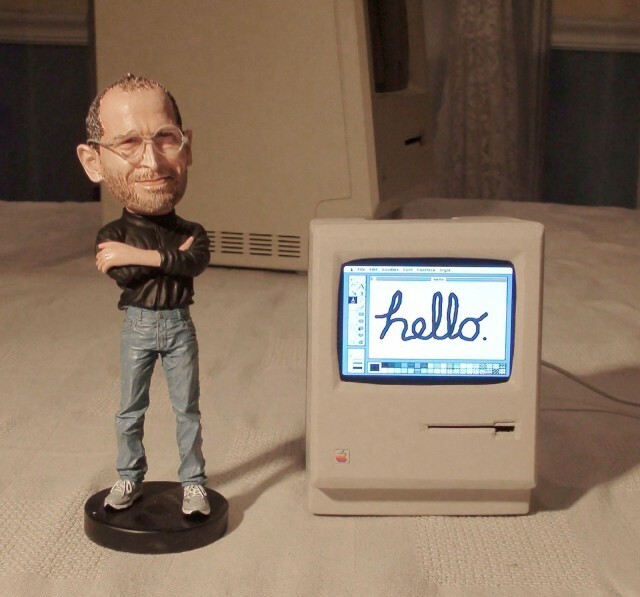 It stands shorter than a Steve Jobs doll. It can be held in the palm of your hand. It runs System 6, and elicits squeals of delight from vintage Mac fans. It is the Smallest Mac in the World.